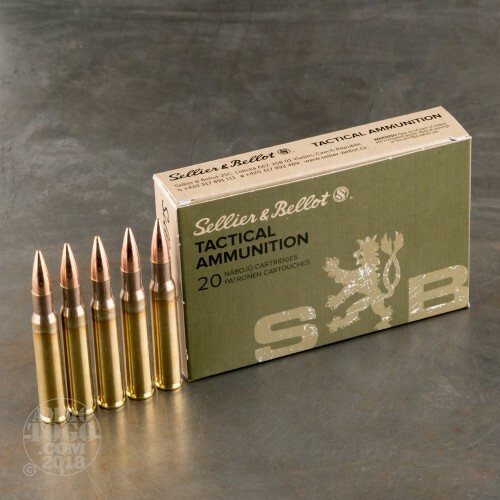 This 30-06 Springfield ammo from legendary ammo makers Sellier & Bellot is perfect for target practice or range training. 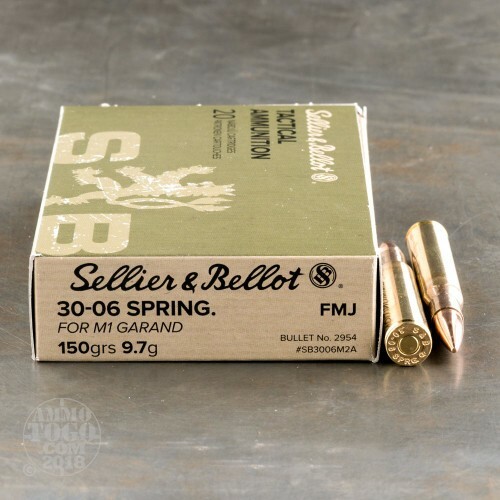 The 150 grain M2 Ball FMJ bullet has a copper jacket enveloping the soft lead core, reducing lead fouling in your prized M1 Garand rifle. 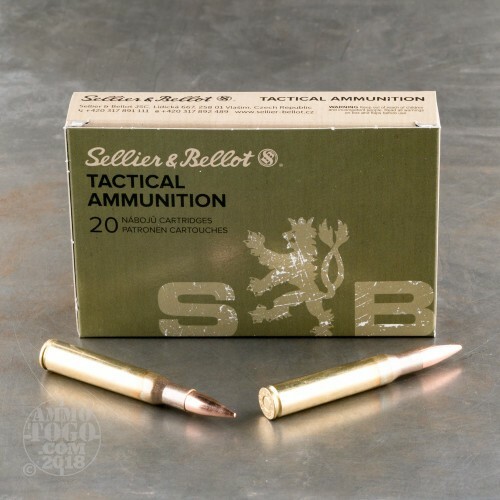 Operating since 1825, Sellier & Bellot is one of four companies in the CBC group, and is one of the oldest ammo manufacturers in operation today. This 20-round pack of 30-06 sprg cartridges comes from their factory in the Czech Republic. 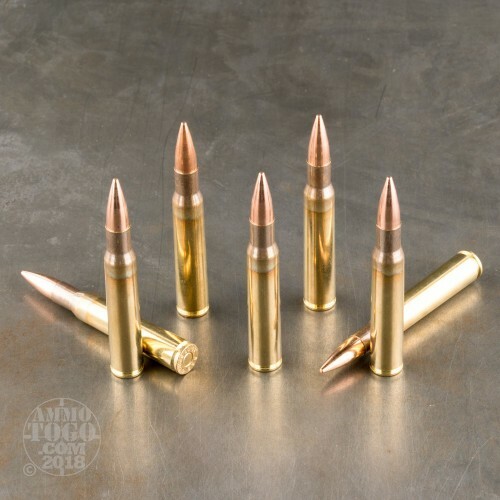 Each 150 grain bullet is housed in a new production Boxer-primed brass casing that is non-corrosive and reloadable.